Develop traditional and web-based sales tools – brochures, product data sheets, press releases, newsletters, etc. Lindstrom Associates applies the business and engineering expertise of its principals and associates to provide marketing, technical and program management services to machinery manufacturers, component suppliers, and materials providers over a wide range of applications. We work with our clients to transform technology and market facts into insights, insights into strategies, and strategies into actionable business plans. Lindstrom has performed extensive work in fields as diverse as industrial automation, motion control, HVAC, on- and off-road heavy vehicle technologies, EV and hybrid vehicles, law enforcement, ballistic protection, power generation, alternative energy, metals, plastics and medical devices. Our clients serve a wide range of industries. 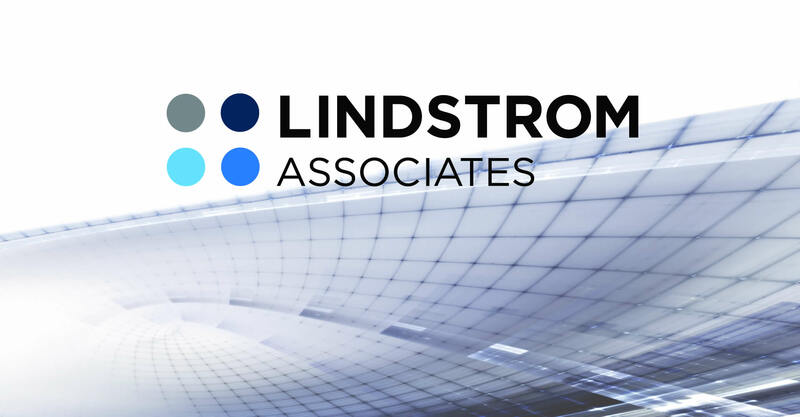 Lindstrom Associates’ services include engineering and technology evaluation, existing and emerging competing technology research, market analysis, market acceptance studies and the development of fact-based business strategies. We work with clients to help them increase the value of their products, reduce risks and maximize results when making strategic business decisions. Our decades of professional experience over a wide range of industries and applications can help you. Let Lindstrom Associates act as your solution partner. Contact us today. Copyright 2016 - Lindstrom Associates, Inc.